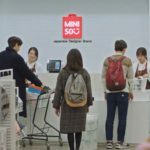 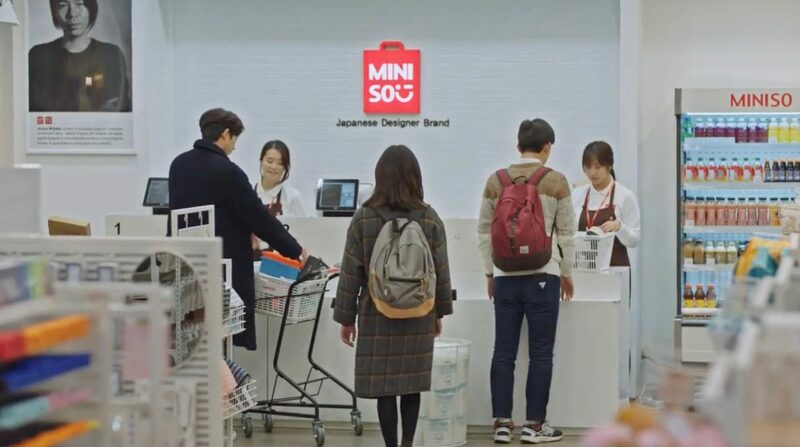 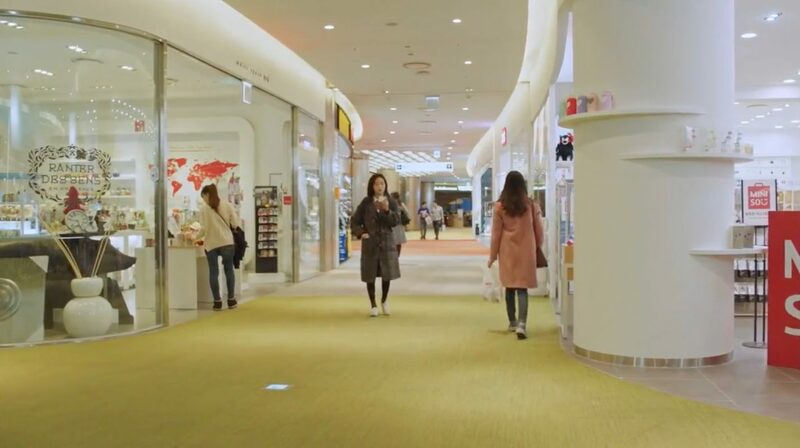 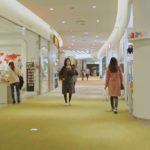 Kim Shin (Gong Yoo) and Ji Eun-tak (Kim Go-eun) by home goods at Miniso [미니소] – a Chinese low-cost household goods store chain, located at the 4th Floor – in episode 5 of Goblin/Guardian: The Lonely and Great God (쓸쓸하고 찬란하神 – 도깨비) (tvN, 2016-17). 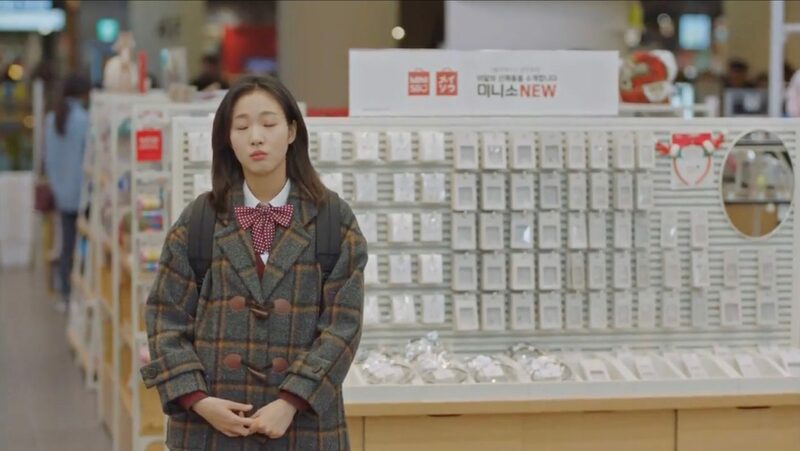 Gil O-sol’s (Kim You-jung) former cleaning team is here for a job in episode 12 of Clean With Passion For Now (일단 뜨겁게 청소하라) (JTBC, 2018-19). 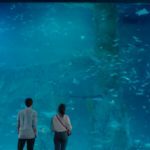 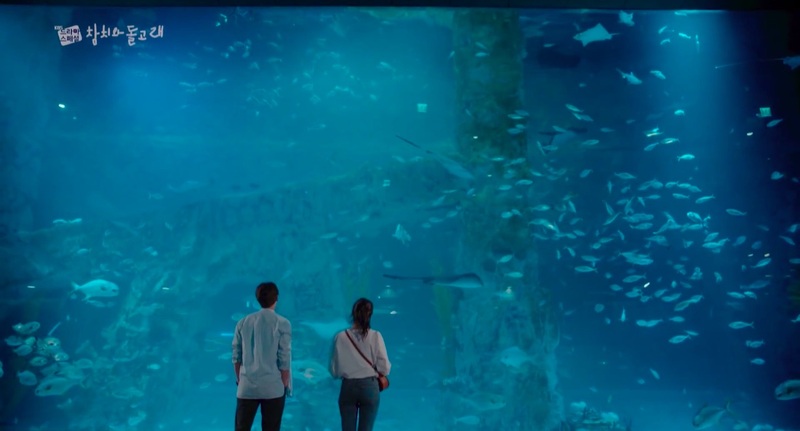 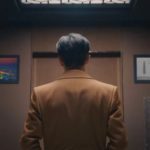 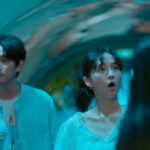 When Jang Sun-gyeol (Yoon Gyun-sang) comes to inspect their work, he remembers how O-sol was amazed by seeing the underwater world on TV and invites her over for a surprise and their relationship nearly gets discovered by her former co-workers. 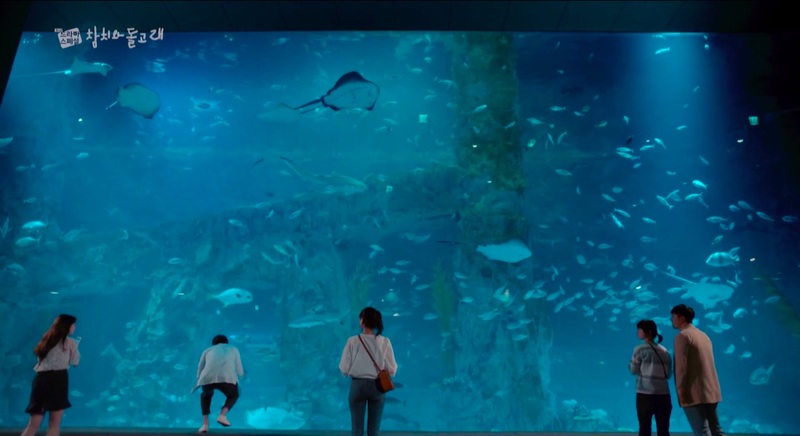 Han Yu-ra (Yoon Park) and Kang Hyeon-ho (Park Gyu-young) come here for a day out in KBS Drama Special: The Tuna and The Dolphin/Tuna and Dolphin (참치와돌고래) (KBS2, 2018). 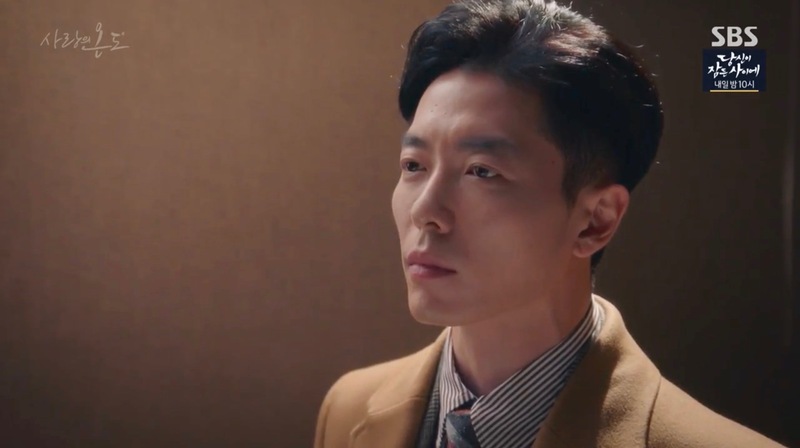 Park Jung-woo (Kim Jae-wook) asks Lee Hyun-soo (Seo Hyun-jin) to meet up here so that he can confess his love in episode 7 of Temperature of Love (사랑의 온도) (SBS, 2017). 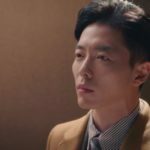 Upon hearing the confession, Hyun-Sol breaks out in tears and tells him she loves another man. 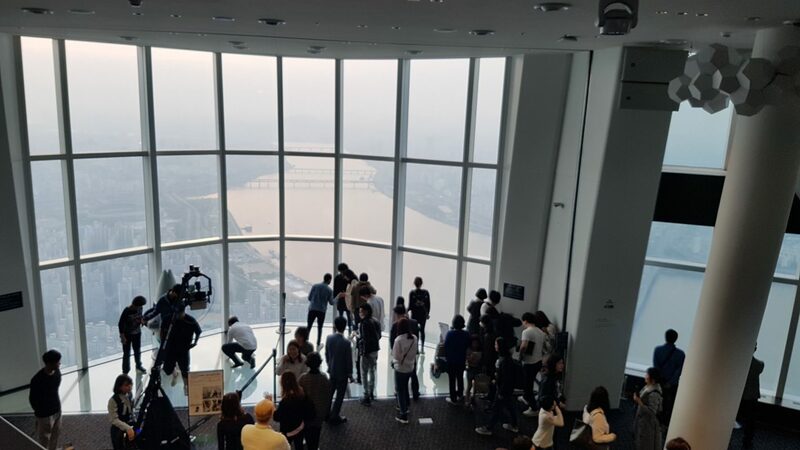 The scenes took place at the observation deck and at the observation deck’s ticketing area on the ground floor. 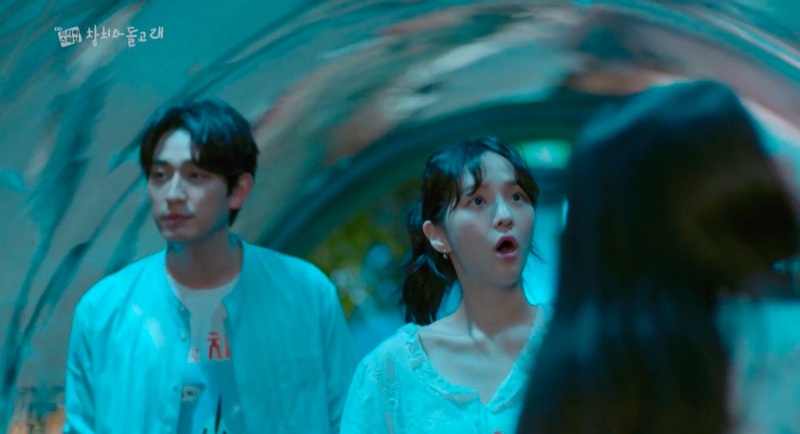 Go Yoo-Ra (Han Bo-Reum) lives in one of the residences as seen in episode 14 of Memories of the Alhambra (알함브라 궁전의 추억) (tvN, 2018-19) when she has a clash with her manager No Young-joon (Park Jin-woo). 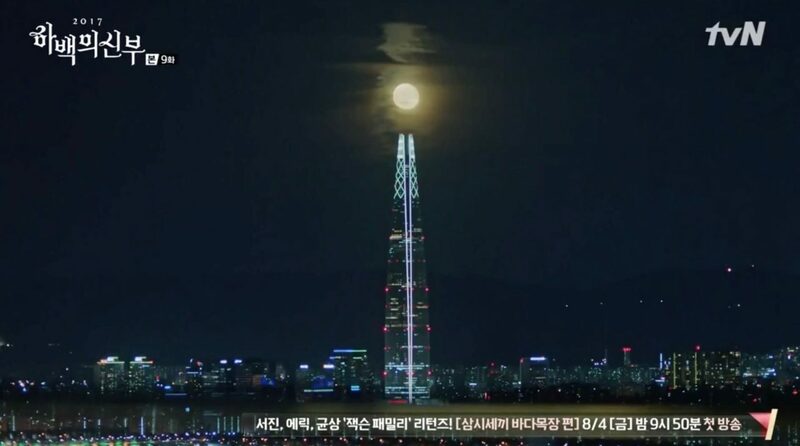 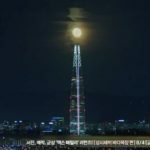 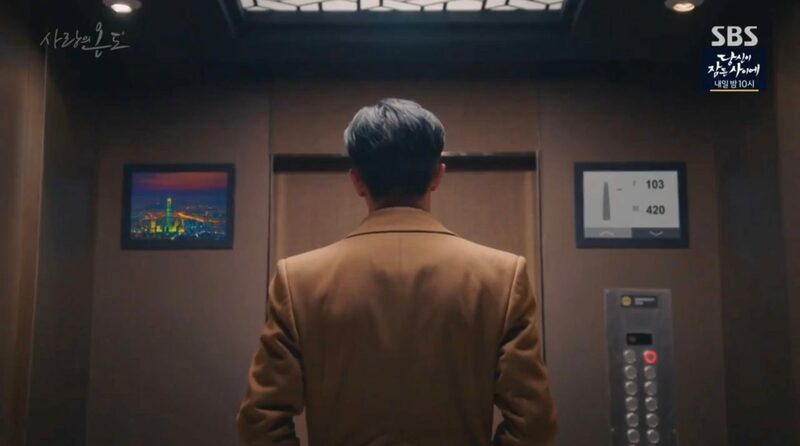 It is supposed to be on the rooftop of this skyscraper that Habaek (Nam Joo-hyuk) and Moo Ra (Krystal Jung from f(x)) discuss his upcoming return to the realm of the Gods in episode 9 of Bride of the Water God 2017/The Bride of Habaek (하백의 신부 2017) (tvN, 2017). 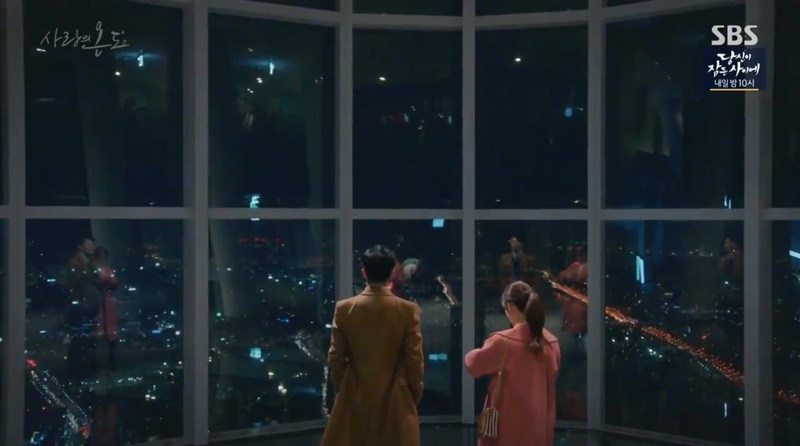 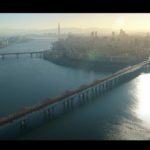 The Tower can be seen in the distance in one of the opening scenes of Touch Your Heart/Reach of Sincerity (진심이 닿다) (tvN, 2019), episode 1. This building is seen in the background when Lee Dan-ah (Chae Soo-bin) fights against Baek Gong-gi (Kim Ki-doo) in episode 2 of Strongest Deliveryman (최강 배달꾼) (KBS2, 2017). 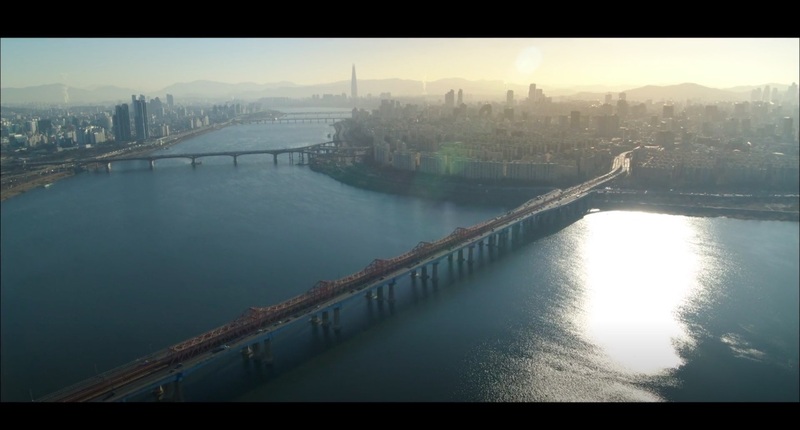 Mark (Ma Dong-seok) and Jin-ki (Kwon Yul) go to the observation deck on Mark’s first day in Seoul in Champion (챔피언) (2018). 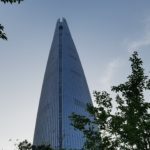 Lotte World Tower [롯데월드타워], which opened to the public on April 3rd 2017, is currently Korea’s tallest skyscraper at 555 meters and 126 floors. 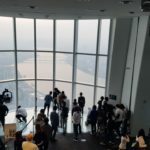 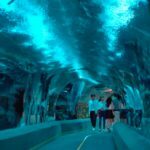 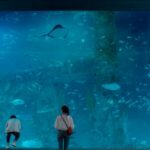 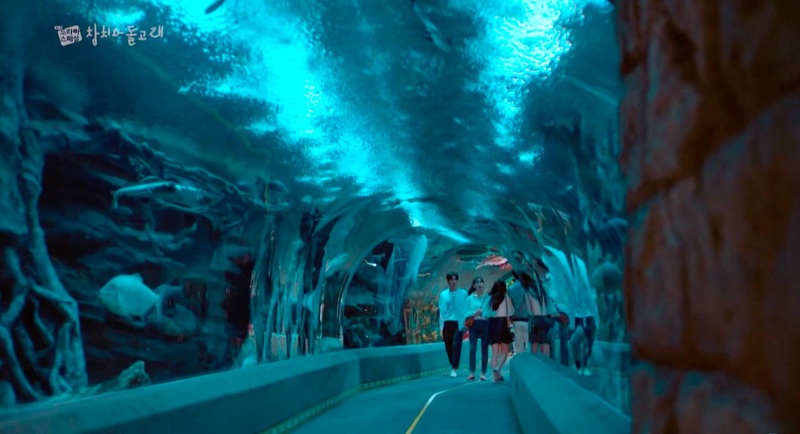 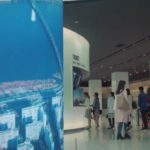 It houses retail outlets, residences, private offices, a 6 star hotel, an aquarium, as well as floors open to the public with an observation deck called Seoul Sky. 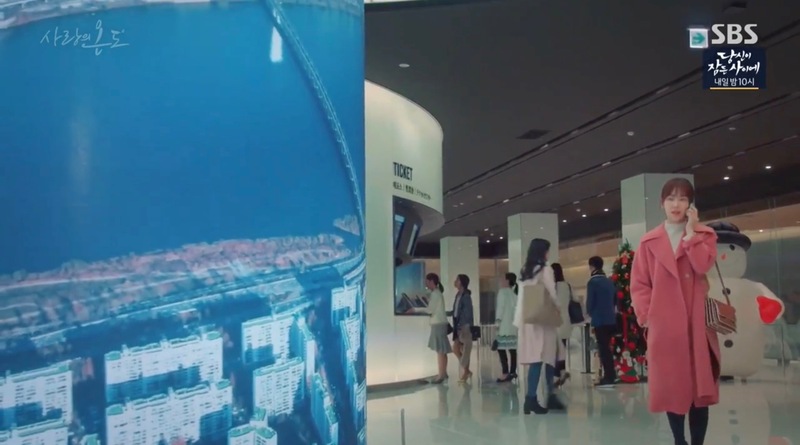 The Lotte World Tower Mall [롯데월드몰] — as seen in Goblin — is located in the Western part of the building. 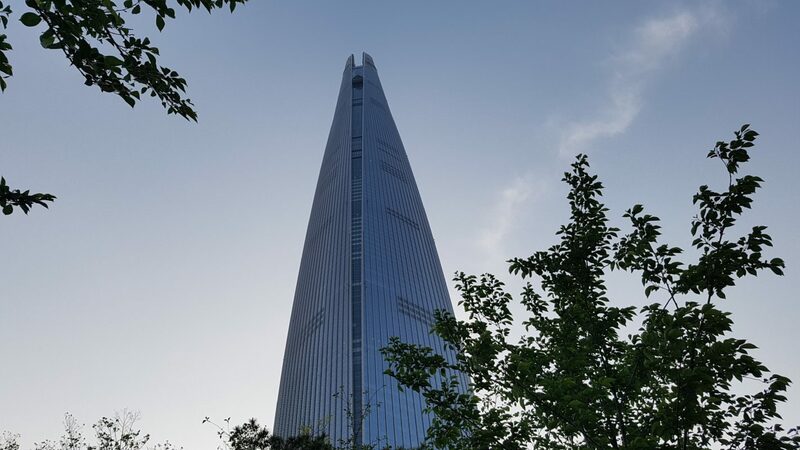 The tower is located in Seoul’s neighborhood Sincheon-dong [신천동], in the Songpa District [Songpa-gu/송파구].